Your brand is your culture which impacts the world. Just as saying hello and goodbye or exchanging business cards can vary in cultural context---so can underlying processes and procedures. Organizations have to be aware of these underlying cultural differences if they are going to do business globally, outperform competitors, attract the best talent, and better communicate their value. 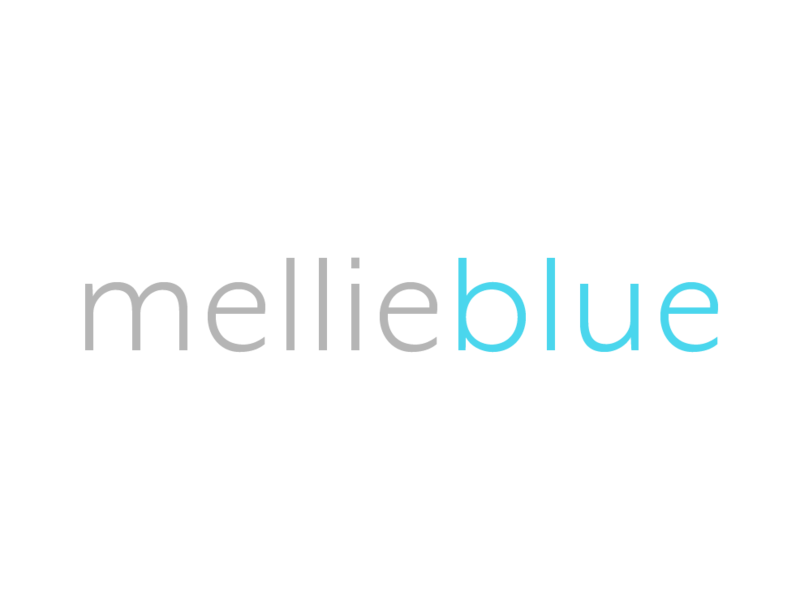 Mellie Blue will help you become culturally intelligent and agile. The global barriers that once separated us are quickly diminishing and it is easier now to do business abroad than any other time in history. For global appeal and success it is imperative that your company understands cultural competence. Organizations that are ethnically and racially diverse outperform non-diverse organizations by 35%. Gender diverse companies outperform non-gender diverse companies by 15%. Culturally competent organizations empower employees from all backgrounds. From the executive team to frontline employees, when everyone believes in the brand, they take ownership of the brand---this,in time, leads to growth. People currently called minorities or "diverse" audiences are about to become the majority. Brands that manage to communicate effectively to "diverse" audiences will win and those that don't will become obsolete. People make purchase decisions based on how a product or service makes them feel, not the actual product or service itself. Communicating the emotional values of your offering, supported by product efficacy that supports those values, leads to scaling the business.